Starting today, nature and bird enthusiasts can discover different migratory birds through the Irvine Ranch Conservancy&apos;s programs in the open spaces. Bird lovers can also catch a glimpse of these migratory birds on the Landmarks during a 24-hour virtual bird watching experience through the Irvine Ranch Natural Landmarks’ social media pages. The 24-hour virtual takeover begins Tuesday, November 20 at 9:00 a.m. and ends Wednesday, November 21 at 9:00 a.m. Virtual takeover participants can look forward to posts that will include a picture of one of the 150+ migratory bird species that visit the Landmarks every year. 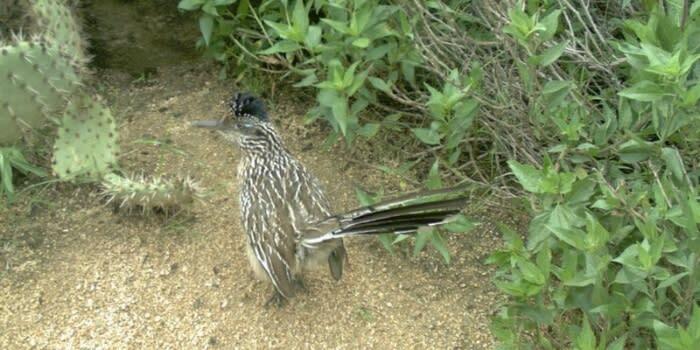 By following the Irvine Ranch Natural Landmarks’ Facebook, Instagram and Twitter pages, wildlife enthusiasts can learn more about what makes these birds so special and check out links to programs on the Landmarks, where visitors have a chance to see wildlife firsthand in their natural habitat. Follow the full 24-hour takeover on any of the three social media channels for a chance to participate in a unique “bird watching” giveaway. During the winter months in Orange County, the Irvine Ranch Natural Landmarks experience a substantial increase in bird activity due to seasonal migrations. Birds tend to migrate to places where food is more abundant and the climate is milder. Geographical features, such as mountains, deserts, and water often dictate migratory routes for birds as they fly south. Our location, nestled between the Pacific Ocean and the Santa Ana Mountains, is a naturally occurring bottleneck for many of these migratory routes. The abundance of seeds, fruits, and insects that occur as a result of winter rains make these lands vitally important for the health and well being of these amazing birds. Join the virtual takeover by “liking” the Landmarks’ Facebook page (Facebook.com/irlandmarks) following them on Twitter (@IRLandmarks) and on Instagram (@OCMountainstoSea), and discover a multitude of sparrows, flycatchers, raptors and more that migrate through our local wildlands. Irvine Ranch Conservancy works in partnership with OC Parks, City of Irvine, and the City of Newport Beach to offer a wide selection of activities where nature lovers can connect with the land and catch a glimpse of the wildlife that call the Landmarks home. Whether visitors choose to register for a volunteer-led activity or explore the open spaces during self-guided access programs, outdoor enthusiasts have a chance to spot birds in their natural environment throughout the year. Click the programs below to register for a free program and experience the great outdoors. 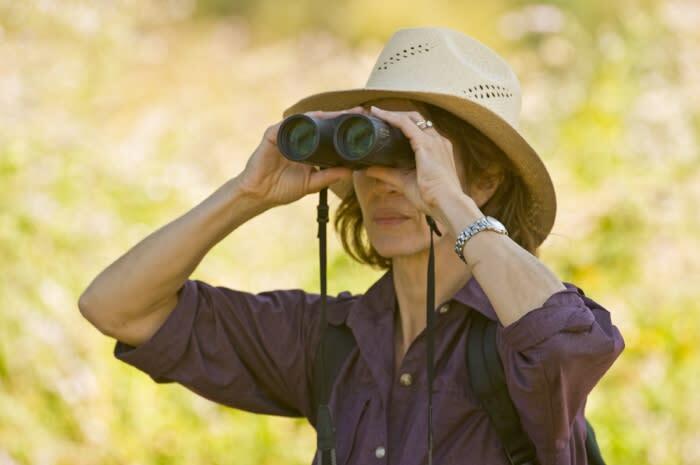 · Better Birding Basics: Birds of Bommer Canyon on Friday, November 16 from 8:00 a.m. - 11:00 a.m. brings bird lovers together to search for their favorite birds in Bommer Canyon. The easy walking trail passes through a sycamore grove and along riparian, coastal sage scrub and grassland habitats that attract birds such as hawks, owls, kites, woodpeckers, quail and many others. · Turkey Trot Equestrian Ride in Baker Canyon on Friday, November 23 from 8:00 a.m. - 11:00 a.m. is a chance to burn off those Thanksgiving calories while riding horseback with friends. Experience beautiful views of Irvine Lake and the Red Rocks during this three to four-hour ride through the Black Star Wilderness Area. 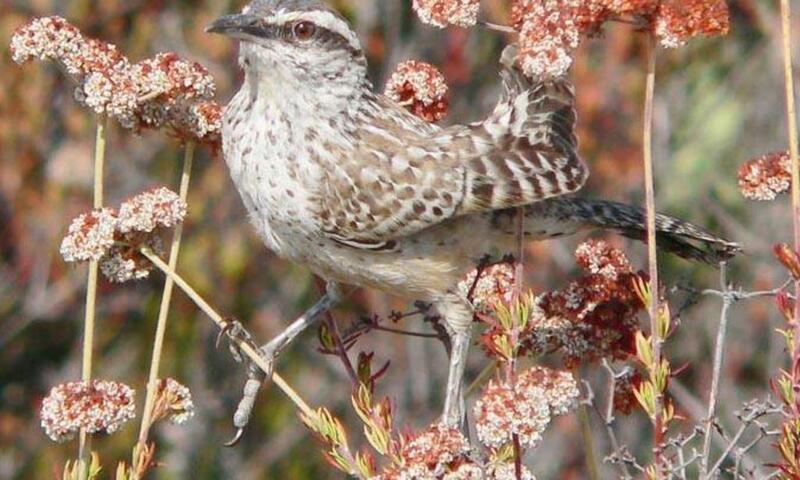 · Bird Walk on Sunday, November 25 from 8:00 a.m. - 11:00 a.m. local bird-watchers can spot native resident birds with Laguna Canyon Foundation volunteer naturalists on this two-mile hike over uneven terrain through one of the most diverse plant communities in the United States. · Planting Day at the West Sinks View Deck on Tuesday, November 27 from 9:00 a.m. - 12:00 p.m. allows nature lovers to enhance this habitat characterized by beautiful geological formations that resemble a mini Grand Canyon. · Orchard Hills Evening Hike on Thursday, November 29 from 6:30 a.m. - 8:30 p.m. offers hikers a chance to enjoy their evening exploring sites like an avocado orchard on the edge of the open space preserve. The Orchard Hills loop trail provides fantastic ridge-top views of Irvine and the Pacific coastline. · Give Back and Enjoy the Beauty: Dripping Springs on Thursday, December 6 from 9:00 a.m. - 12:30 p.m. gives you the opportunity to connect with nature and give back to the land. Give existing native plants room to thrive and add new plants to the landscape that benefit the local wildlife. Irvine Ranch Conservancy offers a full calendar of free programs all year long, including hiking, mountain biking, horseback riding, habitat restoration, and other special events for nature and wildlife lovers of all ages and skill levels. For more information about the Irvine Ranch Natural Landmarks and to register for an activity visit http://LetsGoOutside.org.